In my day job I am an attorney and the Executive Director of the largest employee organization of its kind in California. I played competitive football and basketball at various levels and was an assistant basketball coach at a junior college where I found my passion for coaching. 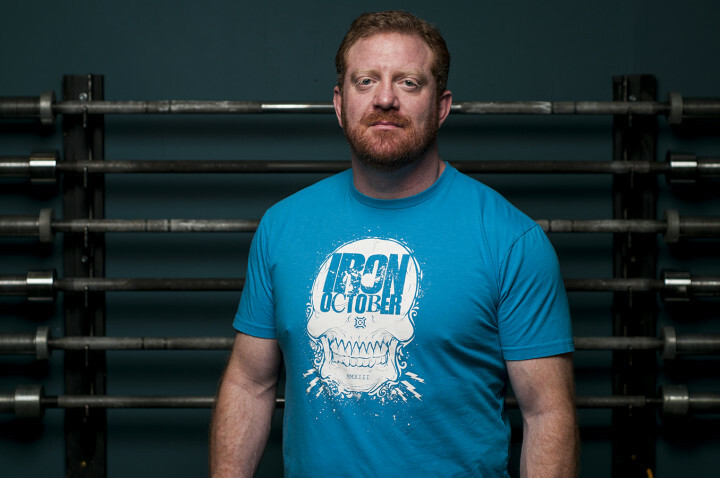 At the encouragement of several friends in the Crossfit community I began Crossfit at Crossfit Gold, now Iron Mile. Being one of the first athletes to join Ben Alderman at Iron Mile, I have been here ever since. 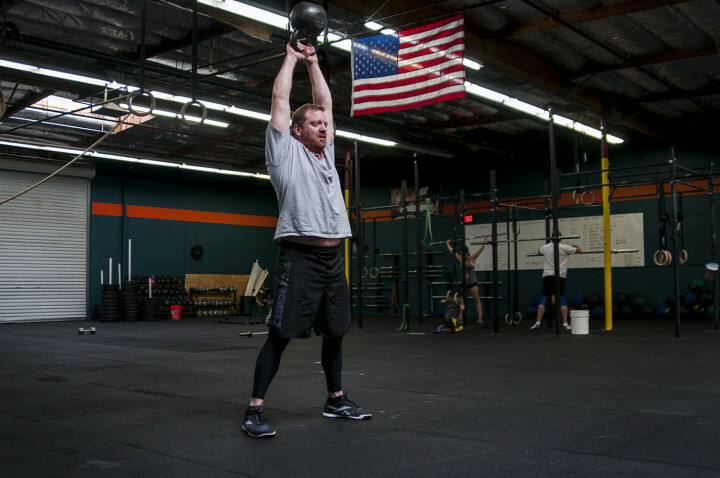 I’ve also competed several times in Crossfit Masters Divison. I am certified Crossfit LV1 Trainer and a USAW Sports Performance Coach (Olympic Weightlifting). I have also continued my education by attending several seminars and symposiums on human movement, mobility, strength training, sports training and rehabilitation and the aging athlete. With years of coaching and competition experience, I love every chance I get to work with athletes of all levels and abilities.